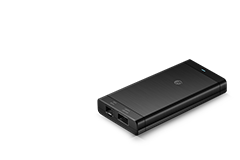 With passion and innovation, FS has grown to be a global leading communications hardware and project solutions provider. 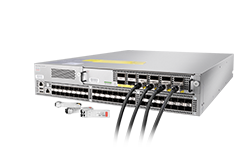 Based on strong hardware development, we are offering the most cost-effective infrastructure solutions on optical transport network, data center, enterprise network, and OEM solution. The number of our global customers has grown over the years. 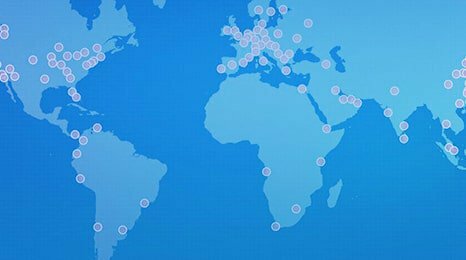 We have increased our presence in the United States, Asia and Germany and are still expanding our branches in Australia, the United Kingdom, Singapore and Russia. Also, we offer a variety of fast delivery services through our global warehouse locations. 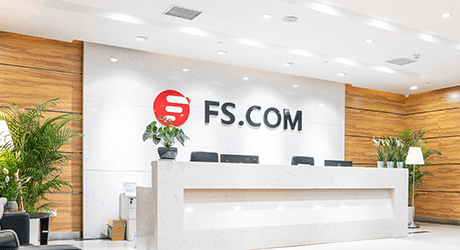 “Building an efficiently connected world.” - FS delivers cutting-edge technology on a global scale. 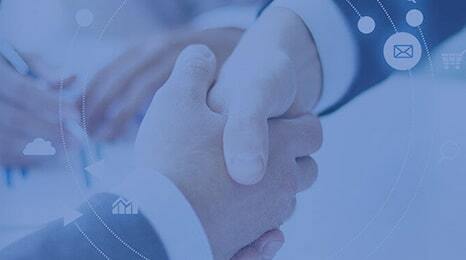 Our aim is to help the customer assess innovative technology options which meet their requirements. 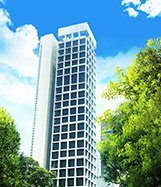 Cooperating with high-quality raw material suppliers and placing a strong emphasis on product compatibility and quality, we provide high quality products at affordable prices. We promise premium quality products along with great pre and after sales product support. Our relentless pursuit in achieving customer satisfaction is the reason why the customers choose us. “Customers come first” - It is our unwavering commitment to create market leading products and bring value to customers around the world. 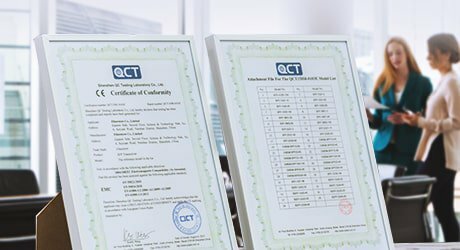 As a means of demonstrating our commitment to supply the best products and network solutions, we are pleased to announce that our products are ISO, ROHS, CE and FCC certified. 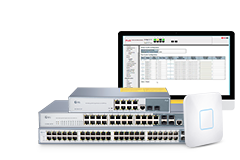 We are providing world class optical products and network solutions through our passion and services of excellence. Our products are rigorously tested by our dedicated R&D teams with a strong emphasis on quality control. You can learn more on Quality Commitment page. 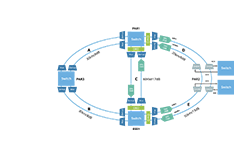 Provide data platform for networks across private, public and hybrid clouds. 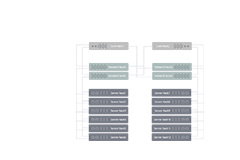 Support independent data processing, storage, transmission and management. 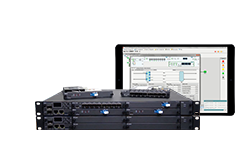 Exchange and share data faster and better via fiber equipment. 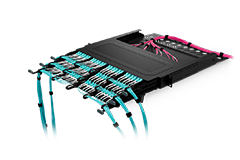 Adhering to an ideal of redefining service and products supply channels of fiber optic communication industry, FS has been committed to solution design, product supply and service support for global data center, cloud computing, metro network, access network and wireless network since 2009. Our US warehouse locates in Delaware, to serve the orders from United States, Canada, and Mexico. Now nearly all orders placed before 17:00 can be dispatched the same day. 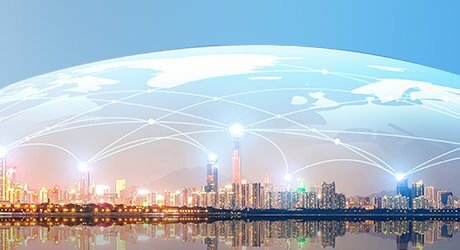 With multiple-warehouse system built and increasing inventory in key regions, We are committed to becoming the worldwide leading fiber optic communication company. 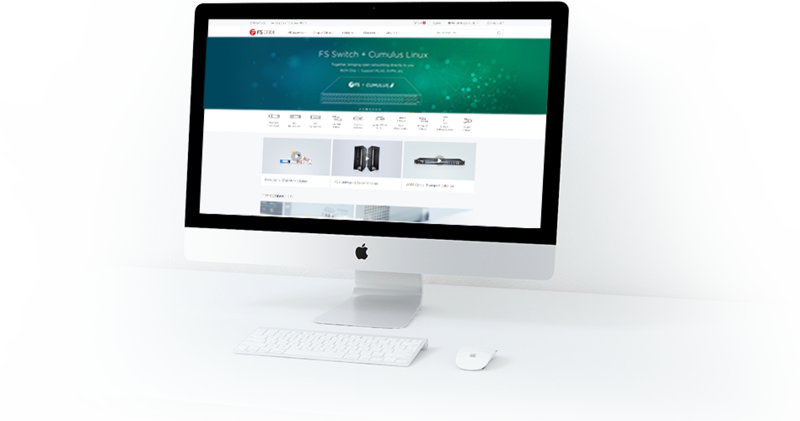 Besides, FS Technical Support & Customer Service Team are 24-hour online to provide professional technical solutions or support on products or services problems. We are still dedicated to expanding and improving these to serve every single customer better. Customers are at the core of what we do. 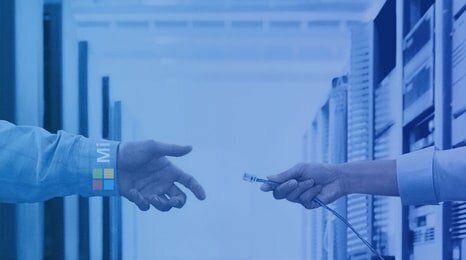 "Thank you FS for helping push the edge with us on projects ranging from traditional data centers to underwater such as Natick and optics from 10Ge to 100Ge they are definitely a partner to count on." 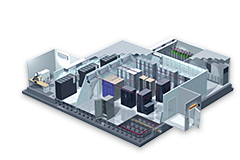 FS focuses on data center, enterprise and optical transmission network solution to help you build exactly what you need. Get in touch, we are here to help 24/7. Find more ways to contact us.